Playgrounds are one of the greatest urban commons where children learn to socialize and have fun in their comfort zone. We all have some memory of a playground we spent our carefree days in. Over the years, we have figured out what is safe for children and it is quite easy to know what will traumatize them. 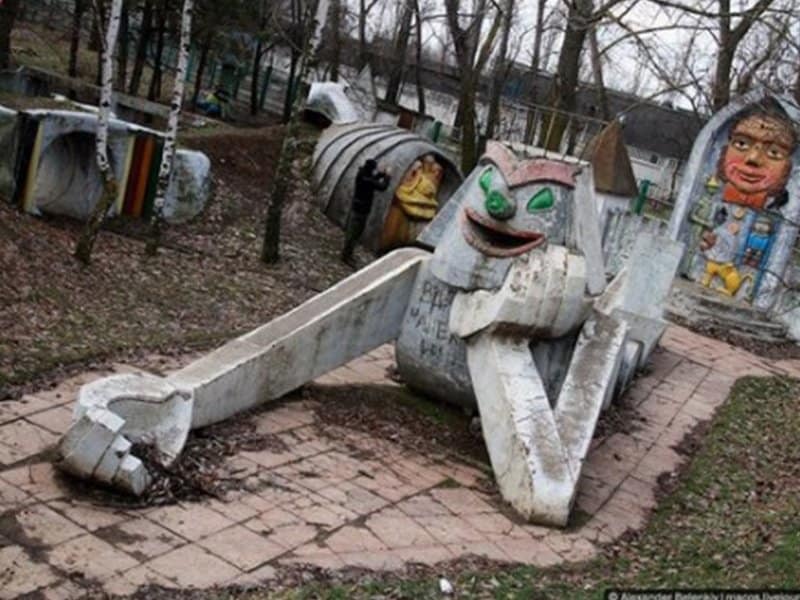 Somehow, a few playgrounds for children are far from tiny paradises but rather a set for Clive barker’s horror movies. 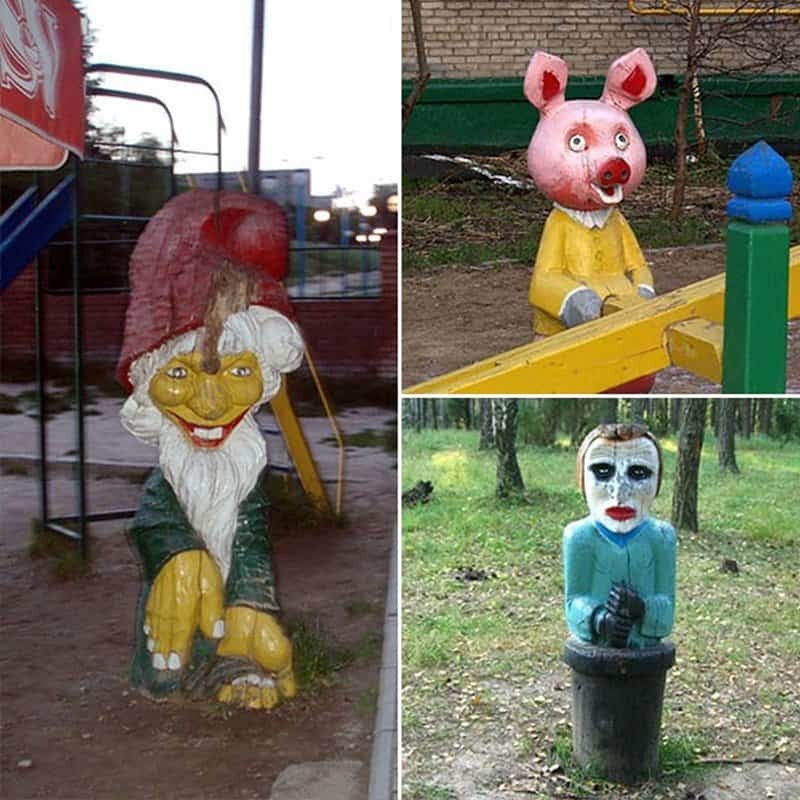 Here are 10 such shocking examples of these creepy playgrounds. 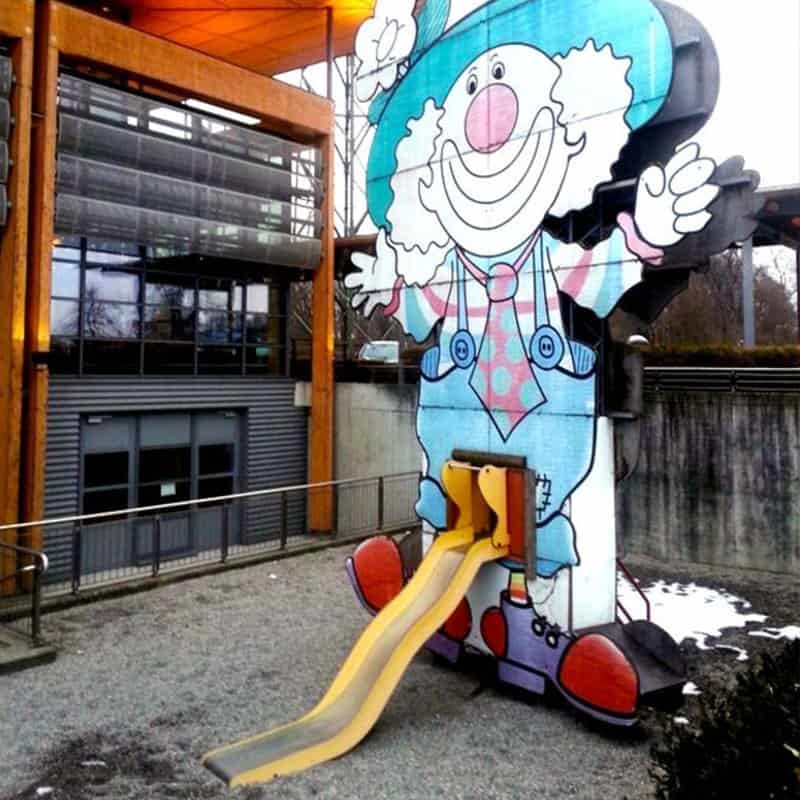 Children either like clowns or fear them. But in this instance, its best for everyone to stay away from this inappropriate creepy clown. 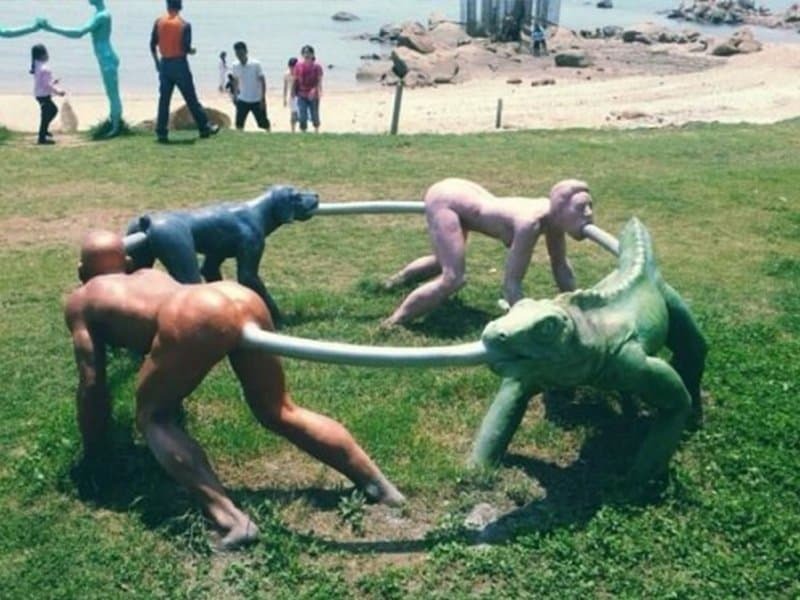 If you thought the Human Centipede was weird, do everything you can to keep your family away from this atrocious playground . No child needs a lesson on lobotomy even if it is taught using playground equipment. Out of all the games children have been playing for decades, someone decided this was the best way to represent playing children. 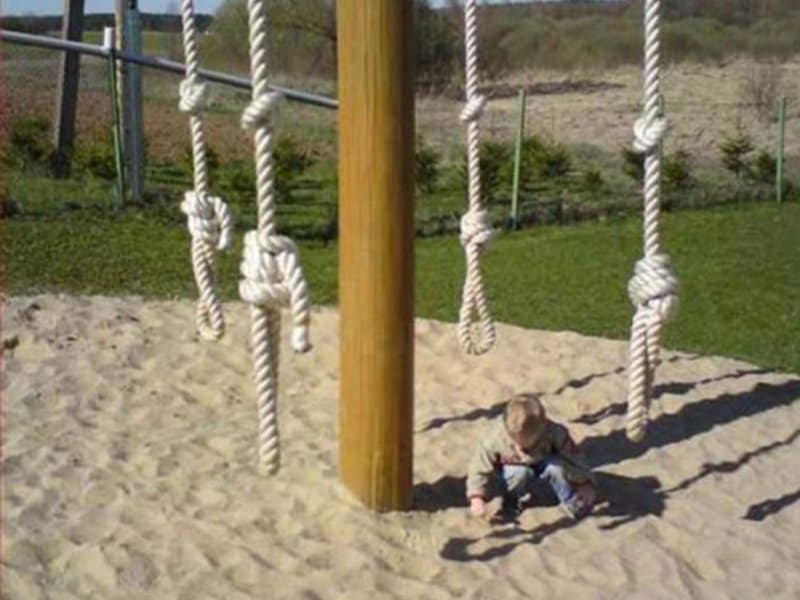 Jeez, nothing like a good afternoon for a kid to hang out with some nooses, right? 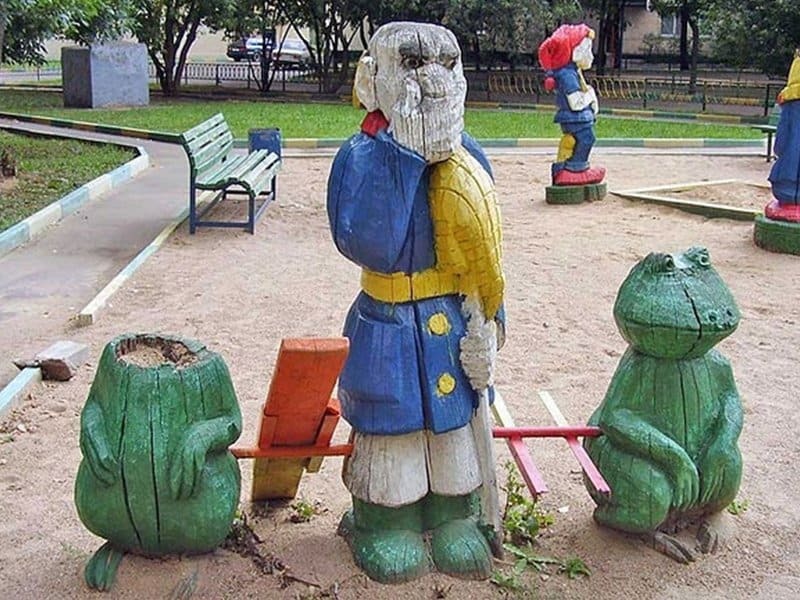 This playground can easily be used as a set for the next upcoming Saw installation. 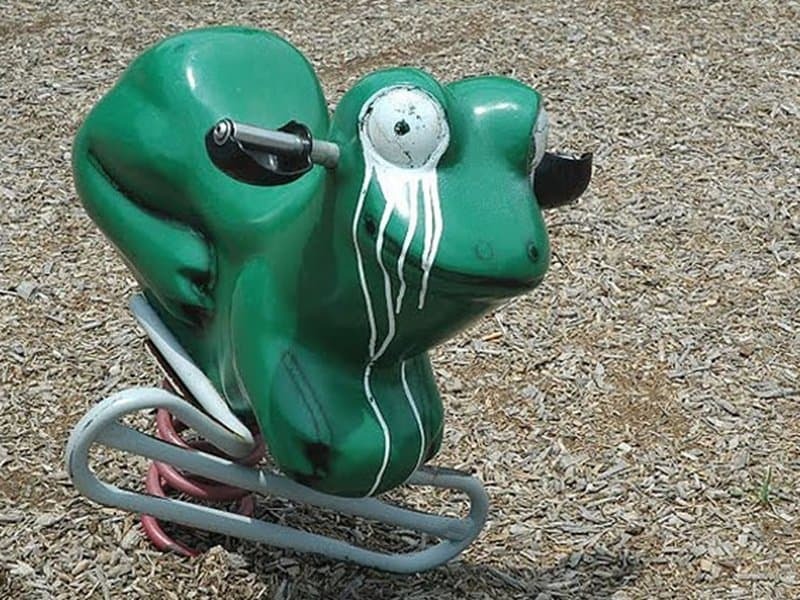 Someone put in a lot of effort to ruin a child’s mental well being on visiting this playground. 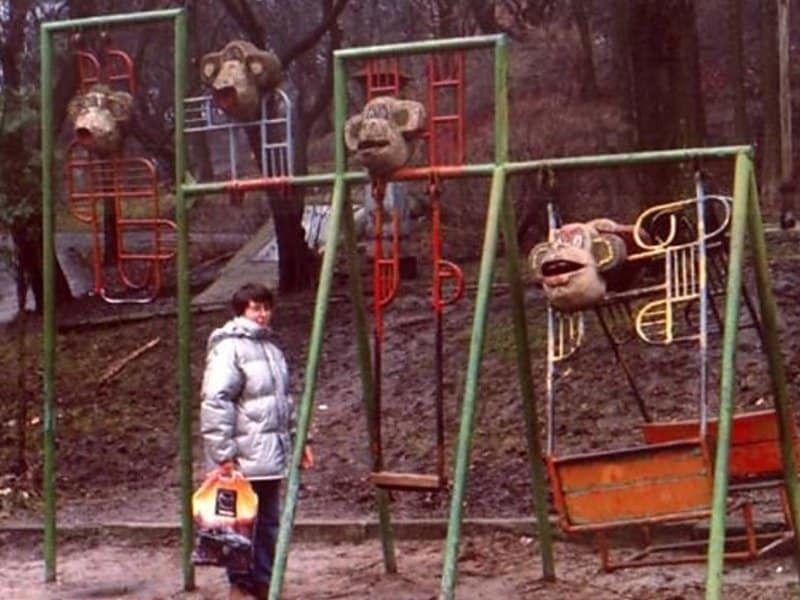 So not one person thought it would be a bad idea to decorate a children’s playground with beheaded monkeys. 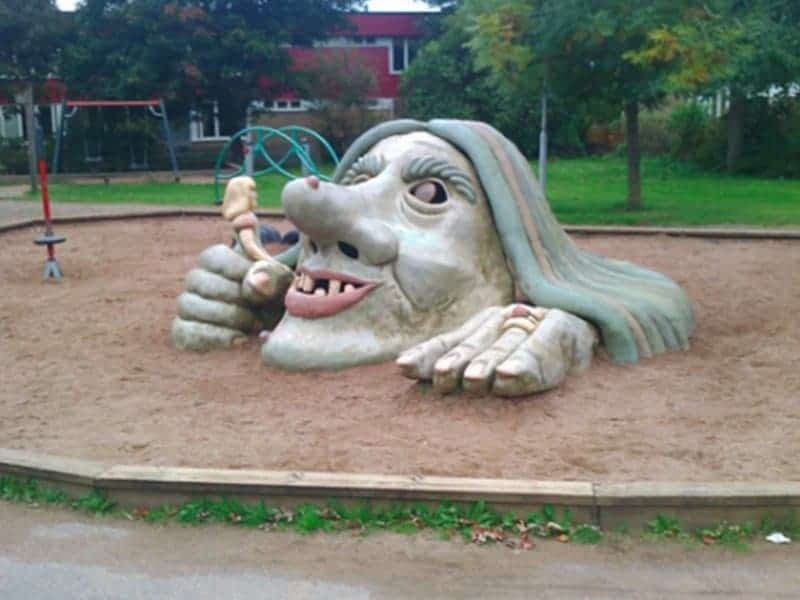 This playground can actually be used to describe to a child stranger danger in quite a ‘meta’ way. And finally this fun feature crawling out from the depths of hell to haunt you and your family.